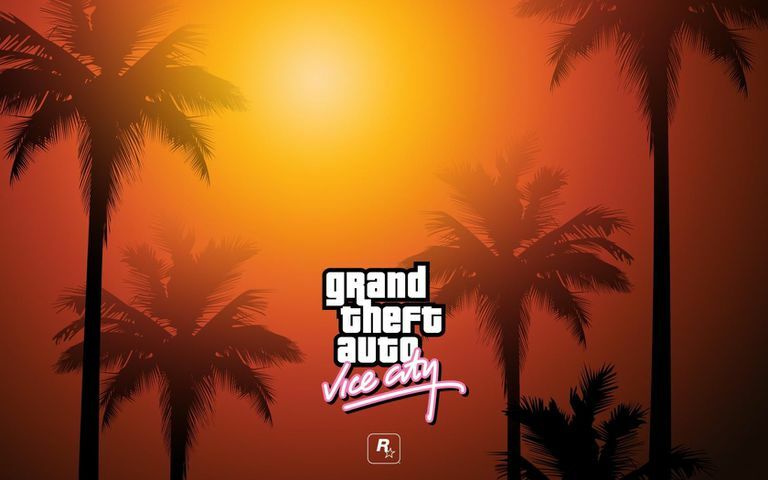 In Xbox, GTA Vice City was released in the Grand Theft Auto Double Pack, which also includes Grand Theft Auto 3. Codes are entered during gameplay so there is no need to pause the game to enter a cheat. Entering Cheats is also not that difficult. Enter codes using the D-pad, not the analog stick then a confirmation message will come. To deactivate the cheat you will require to enter the code again. Peds Hate You Cheat code: Down, Up, Up, Up, A, Black, Right trigger, White, White Note: This code cannot be turned off. Pedestrians Have Weapons Cheat code: Black, Right trigger, A, Y, A, Y, Up, Down Note: This code cannot be turned off. Pedestrians Riot Cheat code: Down, Left, Up, Left, A, Black, Right trigger, White, LEFT trigger Note: This code cannot be turned off.